“A couple of days ago was the first time I tasted wines made by these guys, it was a real eye opener. 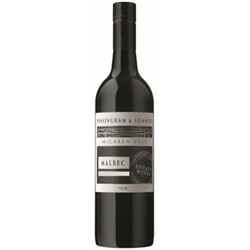 This wine has lovely aromas and elegant flavours with just a hint of the mulberry flavours that usually swamp Aussie Malbec . It finishes with good crisp acidity which makes it a super food wine ready for a hearty winter stew.